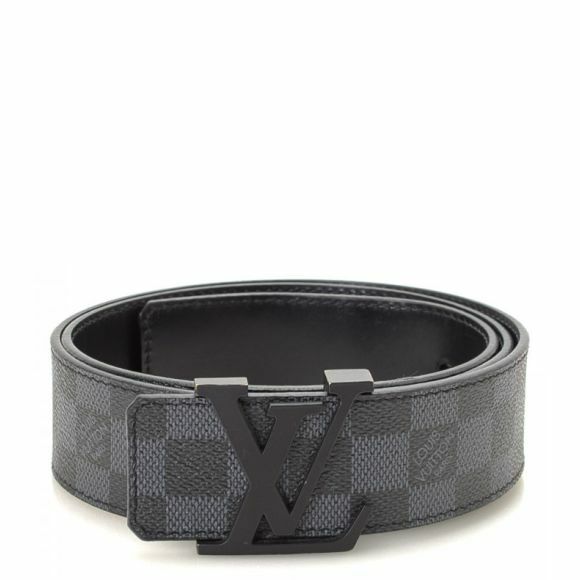 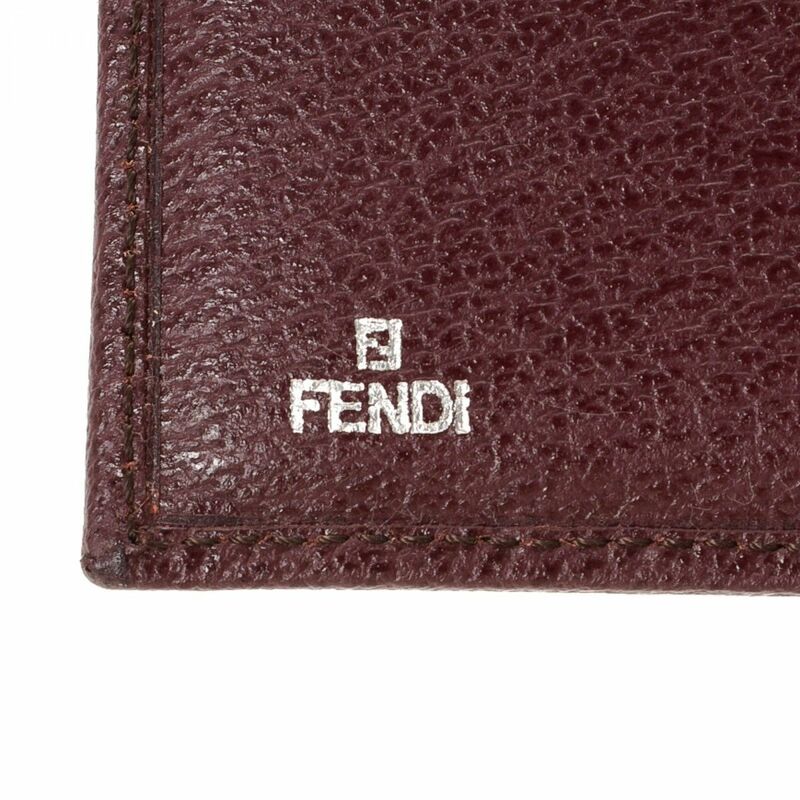 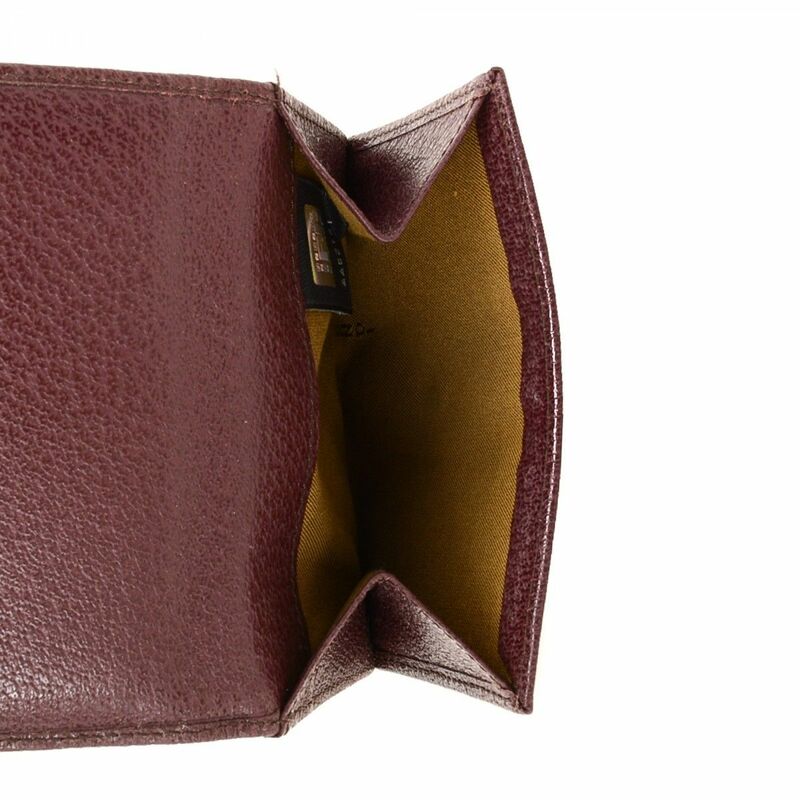 LXRandCo guarantees this is an authentic vintage Fendi Compact wallet. 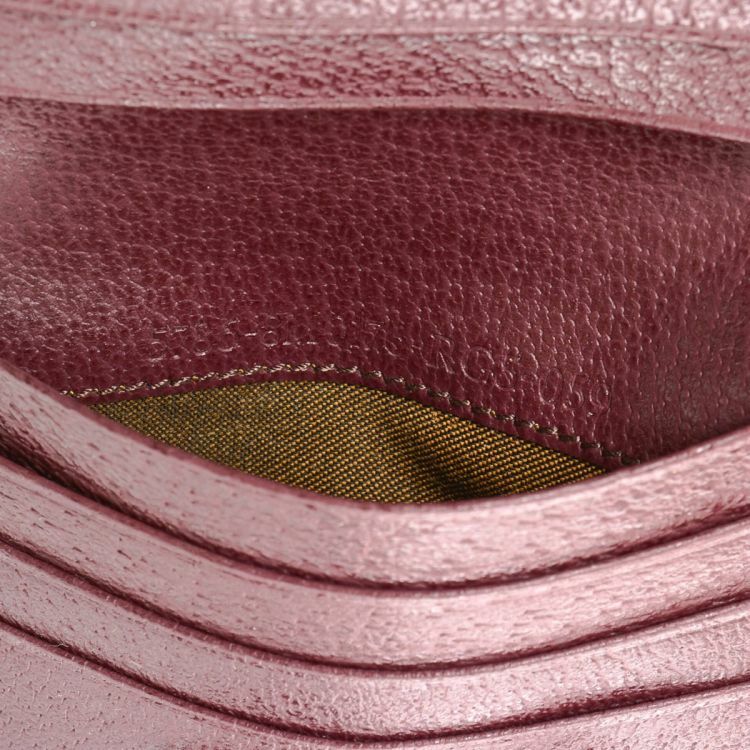 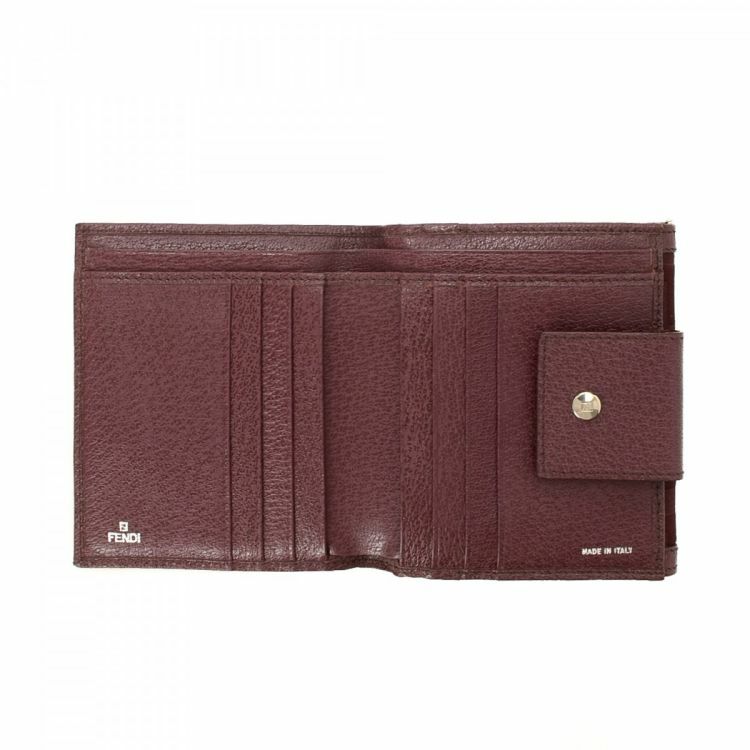 This signature wallet was crafted in zucca canvas in purple. 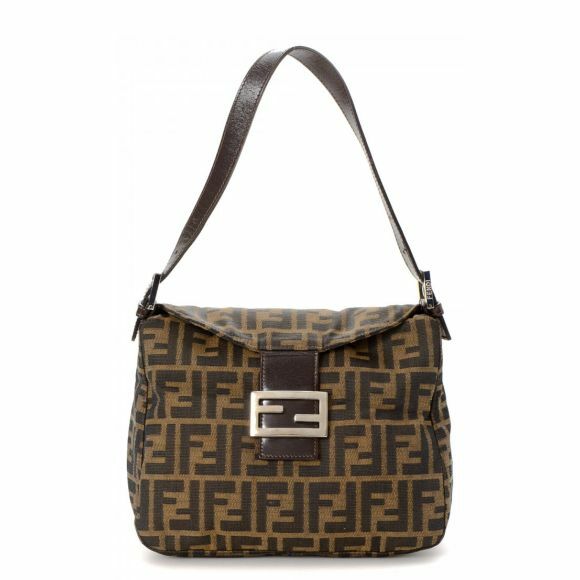 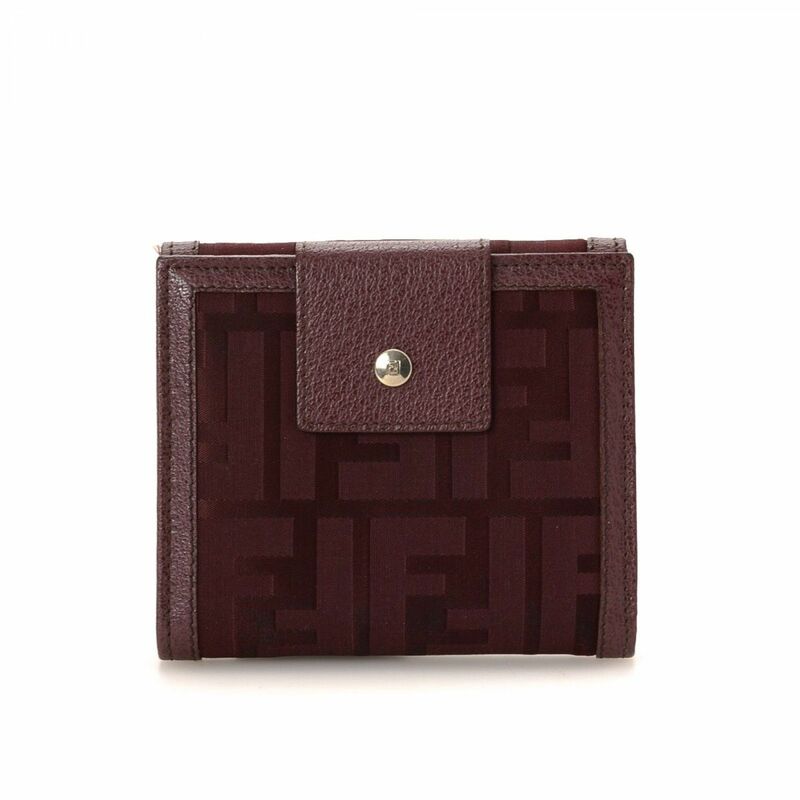 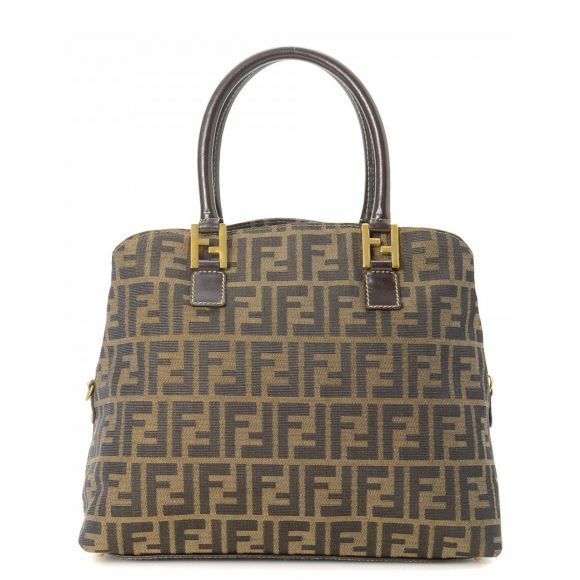 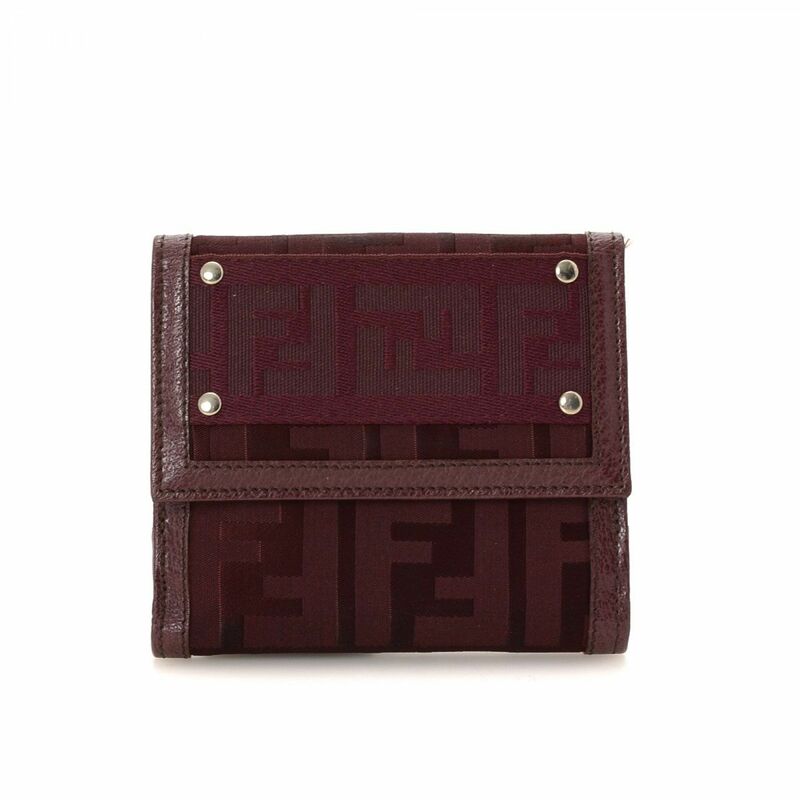 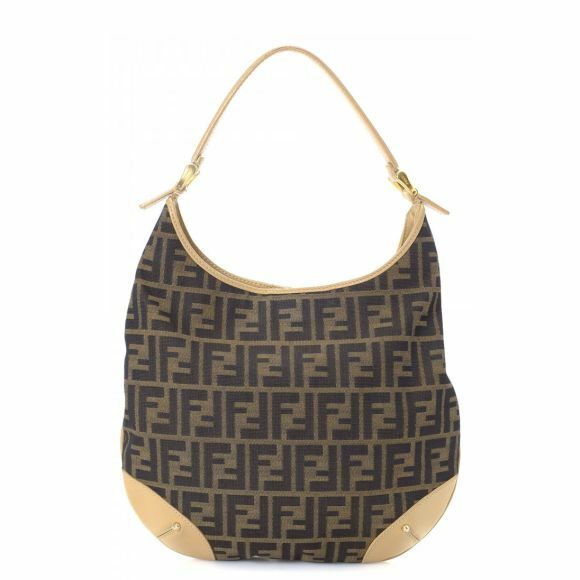 Description LXRandCo guarantees this is an authentic vintage Fendi Compact wallet. 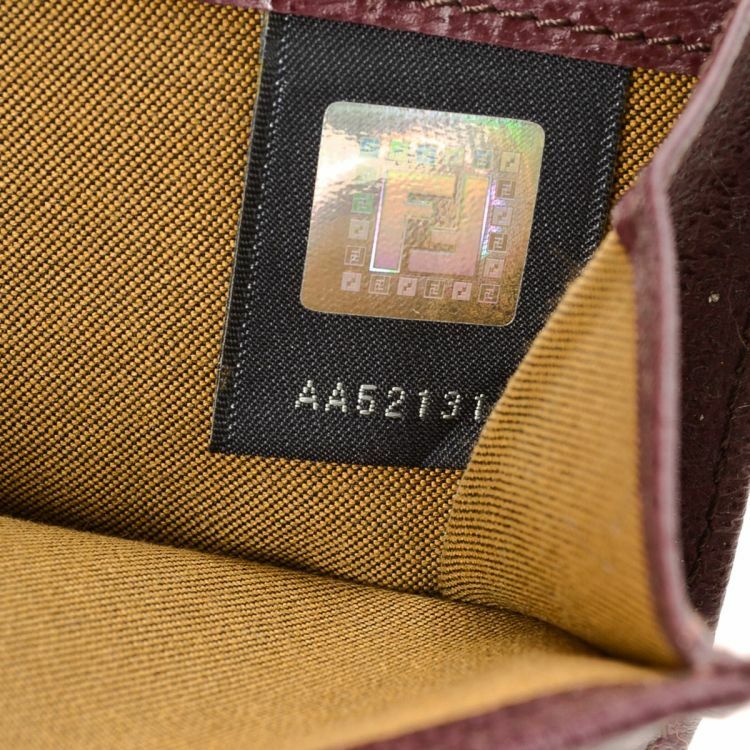 This signature wallet was crafted in zucca canvas in purple.